We are currently recruiting for the following positions. University of York Students' Union is looking for a candidate who is extremely passionate about University Student Opportunities, in particular Societies, Student Media groups and Give It A Go programmes. You will work with the Opportunities Manager to develop a programme of opportunities that encourage our students to foster a sense of ownership, build self-sufficiency and an enterprising spirit. The post holder must be an excellent communicator, be able to work as part of a team and have outstanding organisational and planning skills. YUSU requests no contact from agencies or media sales. Policy Review Group Roles - Volunteers Wanted! We are looking for four enthusiastic student volunteers with an interest in democracy to apply for one of four positions on YUSU’s Policy Review Group (PRG) this year! The PRG is a committee designed to impartially oversee the YUSU’s student-led Policy Process led by the Policy Coordinator, an elected student official. They do this by making sure policy ideas are widely consulted on and impartially assessing students’ feedback before determining whether YUSU should implement them. They also work with YUSU’s elected Officers to ensure they are held to account by students on policy. For more information read the the ‘Role Specification’ document below. For informal enquiries, please contact Jack Palmer, Democracy and Campaigns Coordinator at j.palmer@yusu.org or the Policy Coordinator, Josh Mackenzie at policy@yusu.org. If you are interested in the role, read the Role Specification, then fill out our Equal Opportunities form and Application Form and submit via this linkto jobs@yusu.org. We will get in touch to let you know if you have an interview. We’re looking forward to hearing from you! University of York Students' Union is looking for a candidate who is extremely passionate about Health and Safety. Candidates that are open to variety of experience looking to take the next step in their careers. 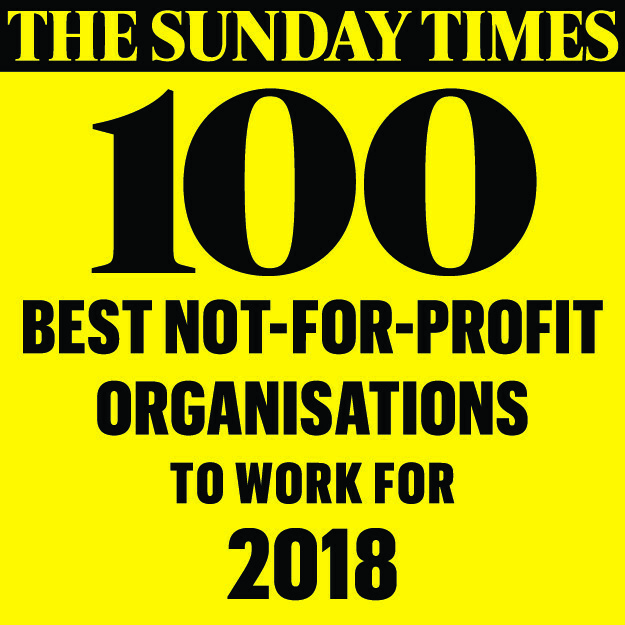 You will work with Director of Finance and Resources to offer advice on implementation of initiatives that embed a union wide culture relating to health and safety compliance and practice and support the Unions management and staff on a day to day basis to ensure the health and safety of our people, services and activities.